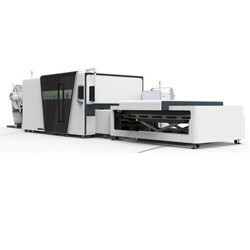 Leading Manufacturer of e series automatic loading laser cutting machine, e-a series automatic loading laser cutting machine, f series laser cutting machine, p series all cover exchange platform laser cutting machine, i7 series precise laser welding machine and i5 series precise laser cutting machine from Chennai. 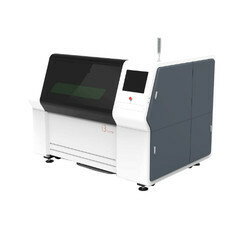 E Series Automatic Loading Laser Cutting Machine: Using flake graphite cast iron, the lowest tensile strength of which is 200MPa. High carbon content, high compressive strength, and high hardness. Strong shock absorption and wear resistance. 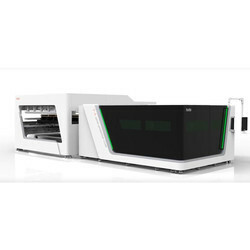 Low thermal sensitivity and bed gap sensitivity reduce the loss of equipment in use, so the machine accuracy could maintain for a long time, and no deformation in a life cycle. 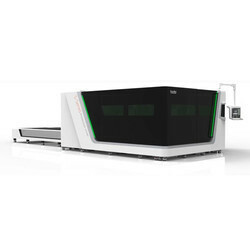 E-a Series Automatic Loading Laser Cutting Machine: Fiber laser cutting machine E-A model, facilitated with automatic loading and unloading system, can greatly save manpower, processed materials and reduce production cost. F Series Laser Cutting Machine: Using flake graphite cast iron, the lowest tensile strength of which is 200MPa. High carbon content, high compressive strength and high hardness. Strong shock absorption and wear resistance. Low thermal sensitivity and bed gap sensitivity reduce the loss of equipment in using, so the machine accuracy could maintain for a long time, and no deformation in a life cycle. 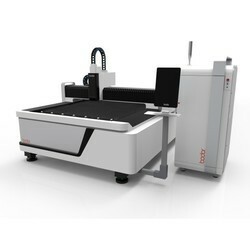 I7 Series Precise Laser Welding Machine: Full Protection Design, SealedFull Protection Design, Sealed Working Space Working SpFull enclosed protection and isolated work area completely isolate smoke and laser radiation. Safer, and minimize pollution. 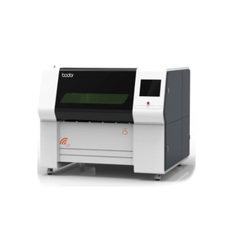 I5 Series Precise Laser Cutting Machine: Full enclosed protection and isolated work area completely isolate smoke and laser radiation. Safer, and minimized pollution. 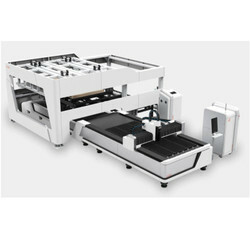 I3 Liner Series Laser Cutting Machine adopts linear motor, compact structure, and low power loss. Without mechanical contact, the friction force is smaller. Smooth movement, high position accuracy and repositioning accuracy, higher speed and acceleration. Fast reaction speed, high sensitivity, excellent follow-up performance, safe and reliable, long service life, low motion noise. 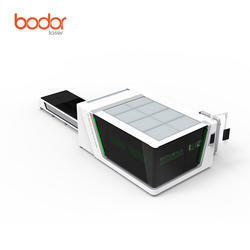 High efficiency and cutting quality, suitable for ultra precision cutting. 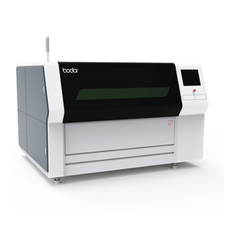 S Series High Power Laser Cutting Machine: The first one to use UI design in the world which lets display respond to processing table, making processing more intuitive; 1920 * 1080 high-definition capacitive 10 points touch screen; Elegant curves precisely fit machine body. Strong waterproof breathable system creates the best space, making operation more convenient; Diamond cutting process and HD plasma tempered glass make screen more exquisite and comfortable to use; more enjoyable operation and pleasant mood can improve work efficiency. Partitioning monitoring, no blind corner in machining region, to monitor every point at any time, intuitive machining, secure operation and controllable process. 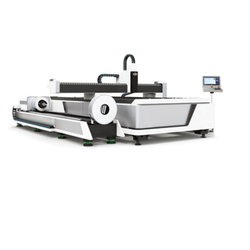 C SERIES Automatic Coil Cutting Machine: C series features the integration of uncoiling, straightening, feeding, and cutting. Automated production line to save manpower and ensure production continuity. 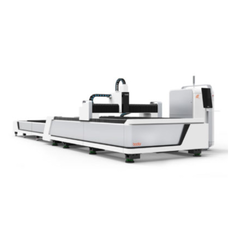 P-A Series Automatic Loading Laser Cutting Machine: Automatic material loading and unloading platform, to save manpower, improve processing speed and efficiency. Packaging Details: 1)Packaging: Whole film packaging machine; anti-collision package edge; fumigation-free plywood wooden box and pallets with iron binding belt. 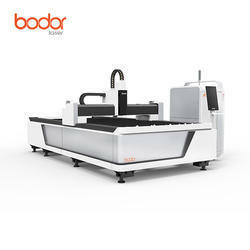 Looking for Laser Cutting Machine ?